If you’re company is looking into Display advertising opportunities, it can be a bit overwhelming. Everyone’s eyes are glued to a screen and so most advertising can seem like white noise. The key to a successful Display advertising campaign is designing and promoting worthwhile ads in the proper places. Display is all about the right placements at the right times. The main types of display advertising are site placement advertising, demographic targeting, contextual targeting, behavioral targeting and remarketing. When working on design it is important to create ads that are unique and clearly identify your goal. Your ads need to be relevant to your audience as well as your main objective. You want to entice a viewer, not annoy them. It’s also important that you put some thought into the landing page you will be directing your audience to. No one wants to click through on a relevant ad and not be delivered to a page that speaks to what the ad was about. Display ads were originally geared towards a desktop user, and mobile users were considered second. However, the tides have turned and that has flipped around. You must be designing your ads for Mobile first. 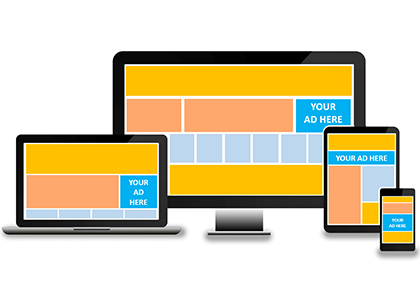 When it comes to creating display ads: compelling, concise, and clear should be your goal. You want your ad to stand out by using an eye-catching design, with a clear call to action button (CTA). This will enable us to achieve the maximum visibility and pursue branding opportunities as well as conversions. For more information about the different types of Display Targeting, see below. Awareness Display Campaigns allow you to build your brand to target more customers. This cost effective approach of display advertising allows your business to spread its message across multiple websites on the internet. 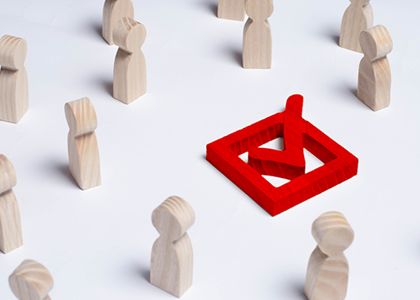 This form of display advertising (or Display Targeting) allows your business to laser in on your audience by reaching specific demographic groups. Utilize the lifestyle of consumers to reach your core audience. Find the group you’ve been trying to locate from the beginning, and exclude the slices of population that are the wrong age, gender or financial situation for your ads. Reach a targeted audience with our Behavioral Targeting solution. 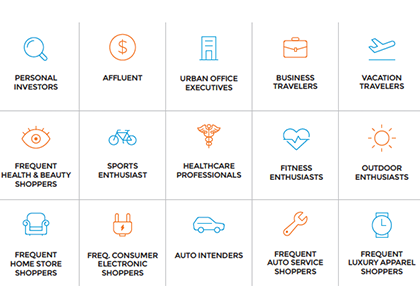 Select from over 500 responsive audiences built from intent and interest data such as auto intenders, mom’s with young kids in household, active home buyer, frequent flyer. What if you could connect with users as they read web content that’s directly related to what you’re selling? 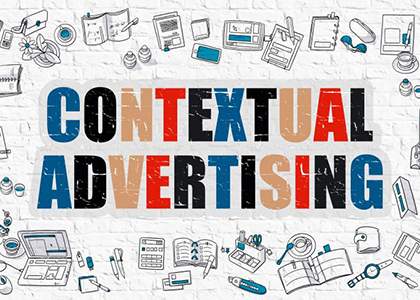 You can do exactly that with the power of contextual targeting display advertising. 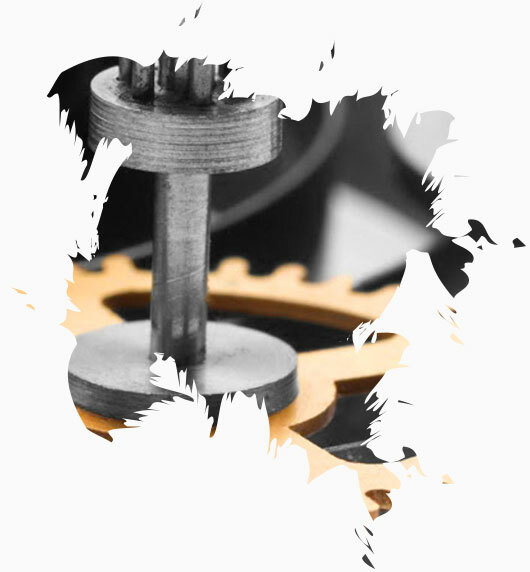 We use contextual targeting as an efficient, intelligent and transparent method of raising conversion rates for your business. The data is being served up on a silver platter by the user themselves, so why waste it? Use the categories and keywords of the current page that a potential customer is viewing to serve them ads they will recognize as immediately relevant to them. Find engaged customers who are interested and actively searching for what you sell. You can pick the keywords to create your own contextual category that dictates what websites your ad will appear on. Or choose from an existing category that includes the kind of sites your targeted customer would frequently go to. A combination of both of these methods, however, is usually the best. This approach gets you the pages that contain your selected keywords and fall into the appropriate categories that attract your customers. For example, if you are a retailer that sells goods to outdoorsmen, why target just sports websites when you can focus on hunting and fishing instead by specifying keywords like reels, traps, decoys, lures, etc.